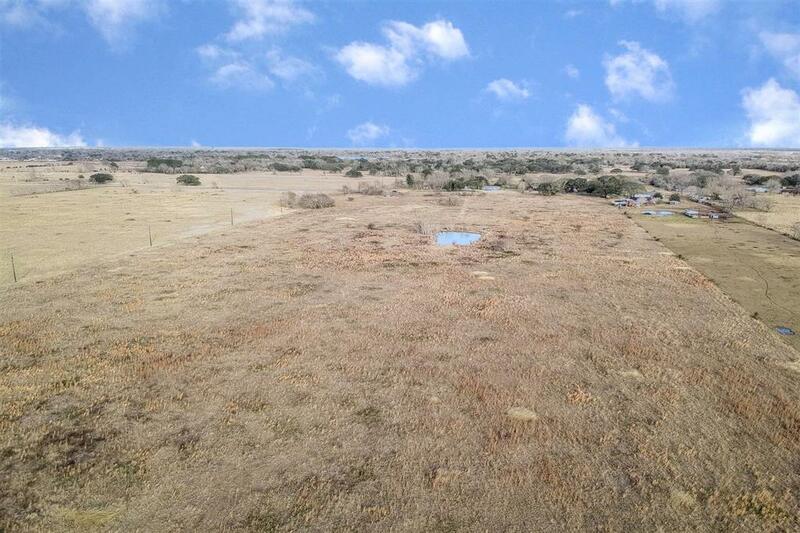 BUILD YOUR COUNTRY STYLE DREAM HOME WITH A FARM OR YOUR COMMERCIAL PROPERTY!!! 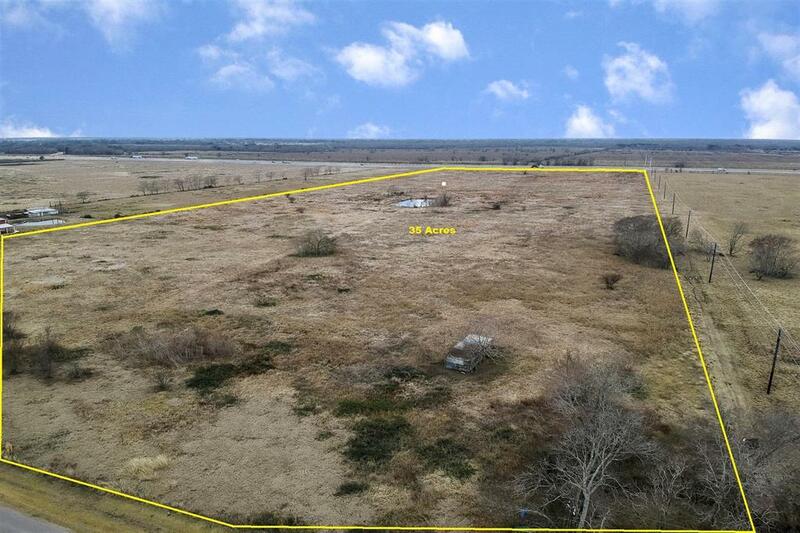 Property includes 35 Acres of cleared land with 730ft of Frontage on TX-288 Frontage & CR 607. No Flooding in Harvey. It is Commercial and Residential! As per Seller City will allow a street to be put in behind the surgical center to have another easy access to property. ***Note Price reflects Appraisal Market Value***Call today for this amazing property! 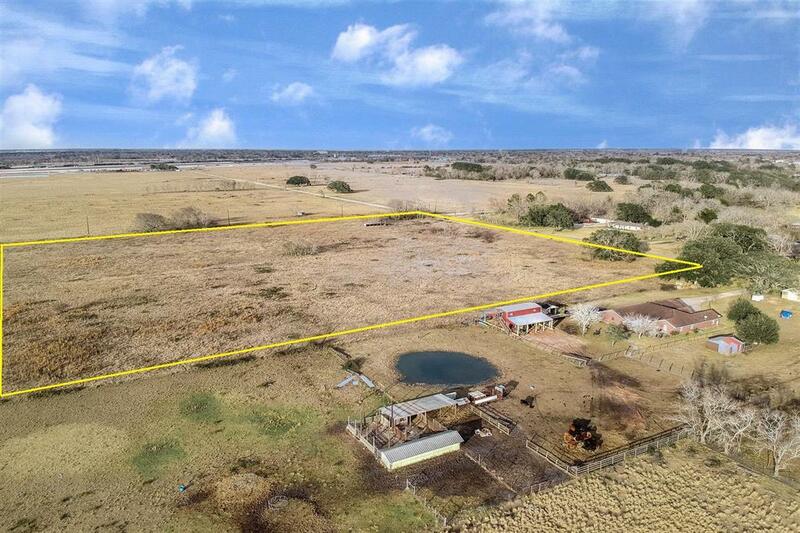 Listing courtesy of Re/Max Pearland.